It's better for small chair,or the velcro maybe too short for you! 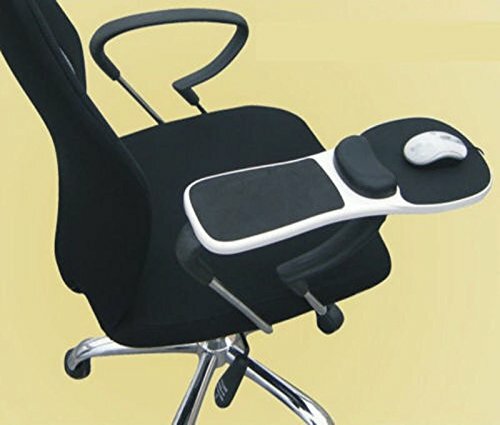 Perfect Arm Support While Working on Your Computer At Home or Work. SkyzonalTM is a US registered trademark protected by the US Trademark Law. If you have any questions about this product by SKYZONAL, contact us by completing and submitting the form below. If you are looking for a specif part number, please include it with your message.